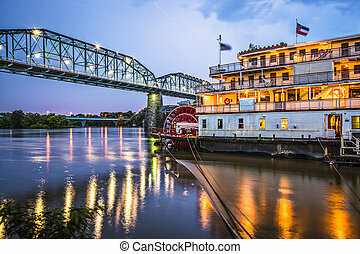 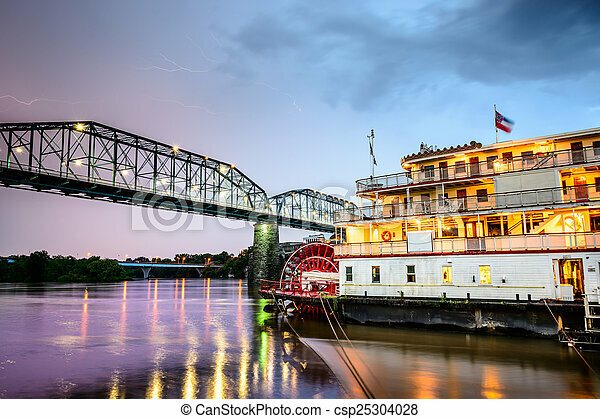 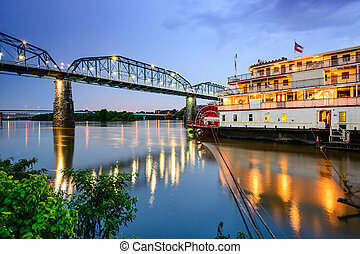 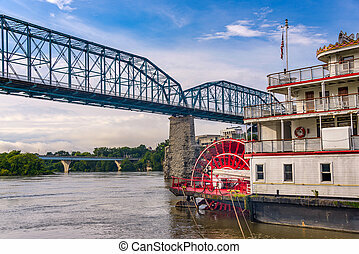 Chattanooga, tennessee riverboat. 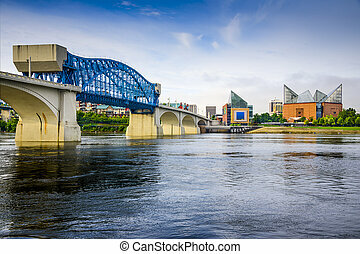 Chattanooga, tennessee, usa on the tennessee river. 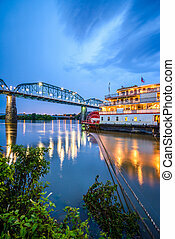 Chattanooga, Tennessee, USA on the Tennessee River. 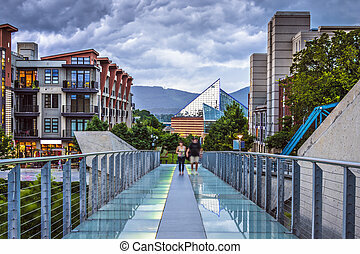 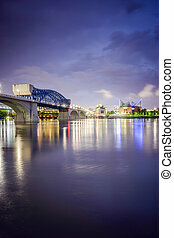 Chattanooga, Tennessee, USA downtown at twilight. 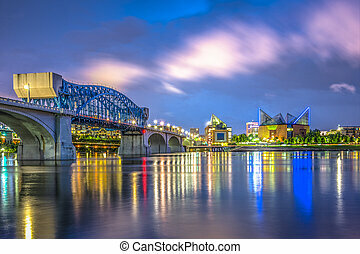 Chattanooga, Tennessee, USA downtown skyline at night. 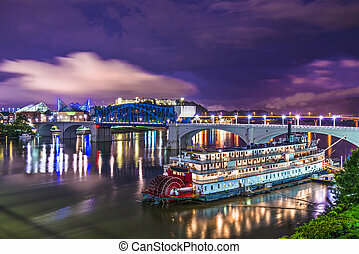 Chattanooga, Tennessee, USA at night on the river. Chattanooga, Tennessee, USA downtown across the Tennessee River. 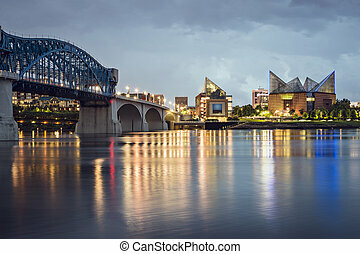 Chattanooga, Tennessee, USA downtown over the Tennessee River. 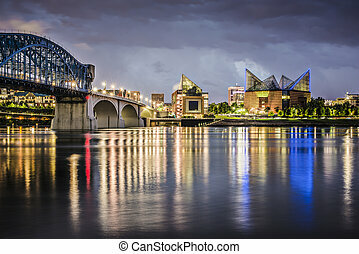 Chattanooga, Tennessee, USA downtown skyline. 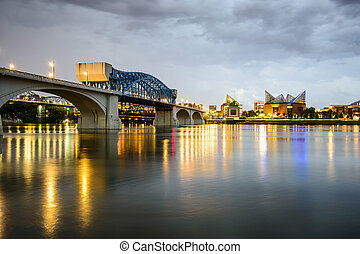 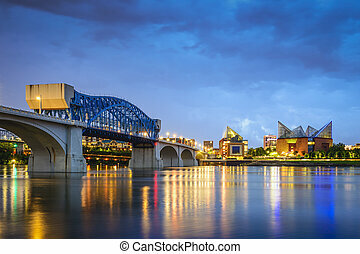 Chattanooga, Tennessee, USA city skyline.